Product #5600 | SKU GPR-123 | 0.0 (no ratings yet) Thanks for your rating! The Hosa GPR123 Adapters (2pk). 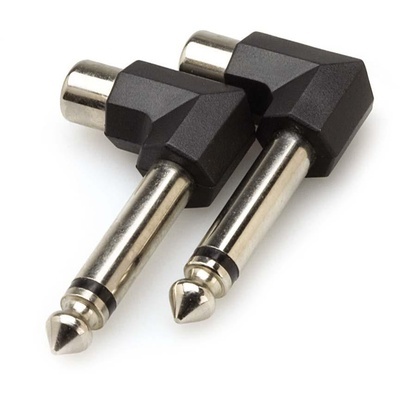 These adapters are designed to adapt phono plugs to mono phone jacks. They are right-angled for easy access to jacks with minimal clearance.